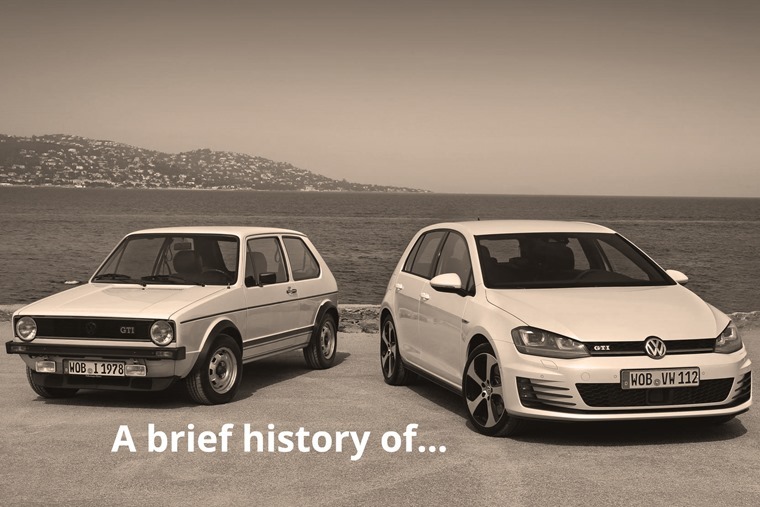 Writing a compact account of the Volkswagen Golf is a bit like penning ‘A Brief History of Time’. But with the German hatch celebrating its 45th year of continuous production, we’ve attempted to do just that. Production commenced in Wolfsburg on 29 March 1974 and, so far, 35 million have been built – that’s around 780,000 per year. That also puts it well ahead of its Beetle forebear, which is often cited as the most numerous car in motoring history. If you want to be picky, the Golf has been made in seven generations to date, with an eighth on the way soon and plenty of updates and derivatives also included in its historical mix. However, the Golf name is right up there with the best-sellers of all time. Why so popular? Well, the Golf picked up on the mood of the Western World when it was launched in 1974. A fuel crisis meant there was no appetite for fuel-greedy machines and even the USA was clamouring for something more parsimonious at the pumps. 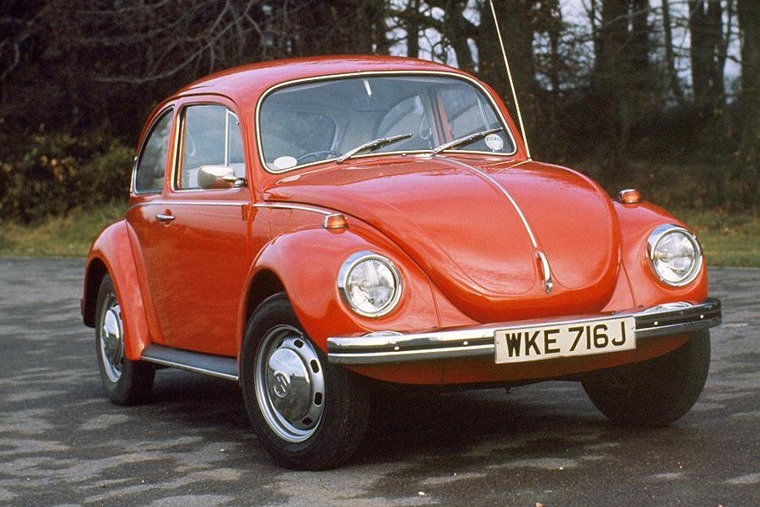 Also, the USA was still a big market for the Beetle, but its star was on the wane, so a replacement was needed. 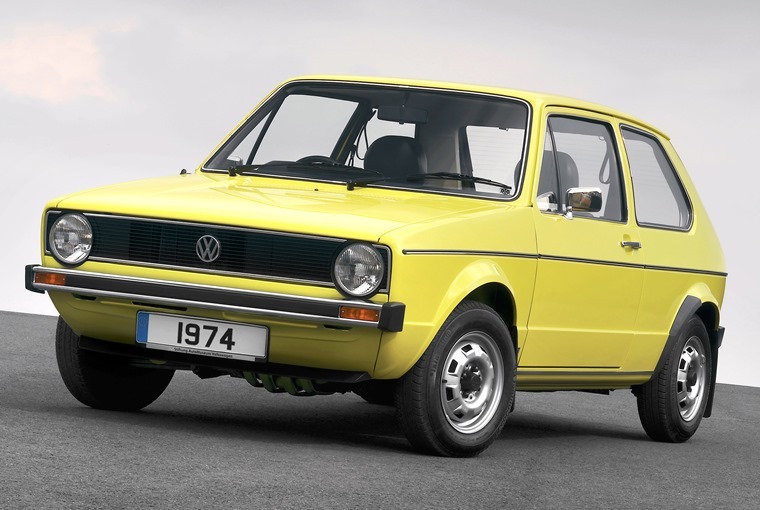 The Golf replaced the woefully outdated Beetle in 1974. That car was the Golf and it was quite a radical departure from the norm, certainly where VW was concerned. The Beetle used a separate platform, rear-engined air-cooled flat-four and relied on a certain cutesy folk appeal to bring in sales. Yes, it was reliable and dependable when many cars of the period were still likely to leave you stranded, but it was antiquated next to the likes of the cars from many other makers. Compare a Beetle to the Citroen GSA and the two could be from different planets never mind different eras of the car industry. But replacing the iconic Beetle was always going to be a massive challenge. So, the Golf had to be daring, modern and create the same buzz that its ancestor had all those years before. And, boy, did it do just that. 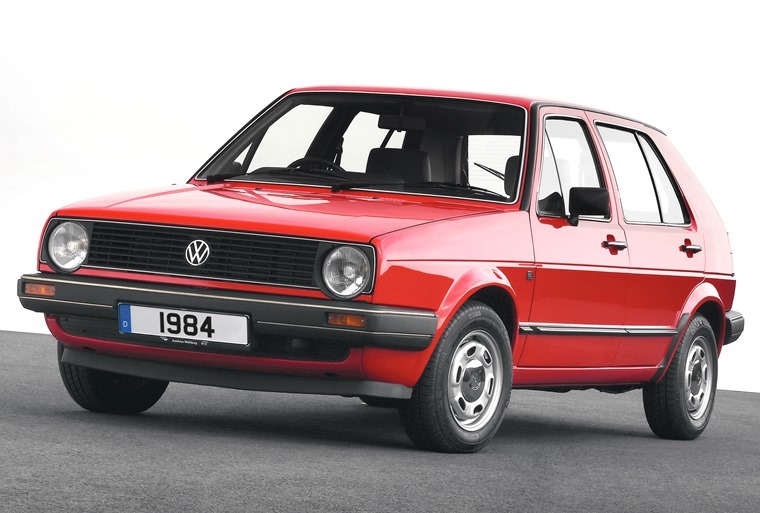 From the moment it was unveiled and went on sale in 1974, the Golf was a success. The simple three- or five-door body styled by Italian Giorgetto Giugiaro provided crisp, neat lines that made the most of cabin and luggage space, pushing designer Alec Issigonis’ idea of the Mini to a new level. A transversely-mounted four-cylinder engine was positioned up front to give generous luggage capacity in the rear and it opened up the interior from the Beetle’s cramped quarters. It also made the Golf easy to produce, which meant less cost for VW, and less expensive to service and maintain. Volkswagen had hit upon the magic formula and Golf sales soared as it still had that everyman appeal of the Beetle wrapped up in a thoroughly up to date package. Also, the styling was so elegant that it didn’t really date during its production life and the shape persisted into the 1990s as the Golf Cabriolet, while South Africa stuck with the Mk1’s look right up to 2009. 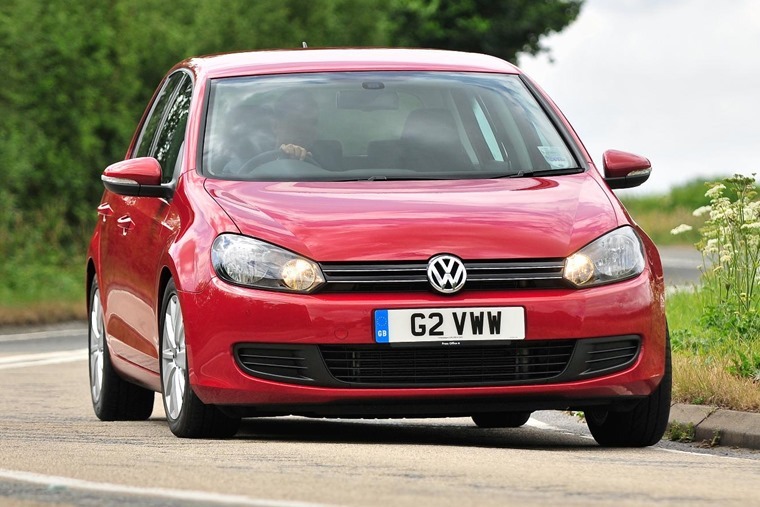 So, the Golf proved it did have the staying power of its Beetle sibling. 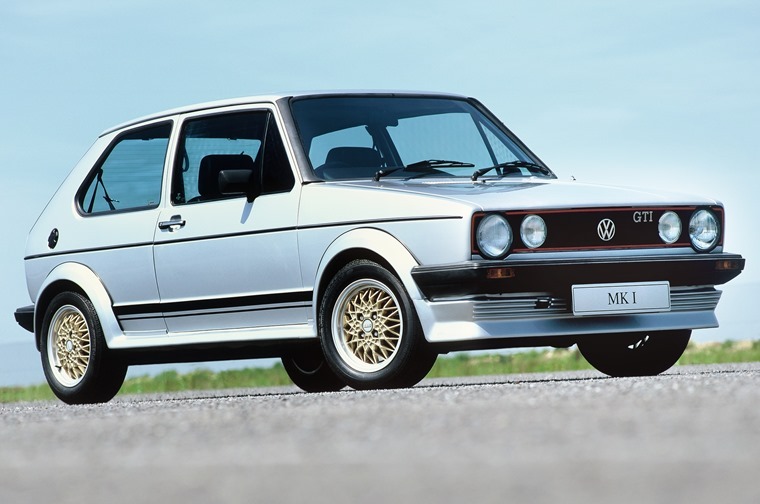 We can’t mention the Mk1 Golf without touching upon the GTI version. It has a plausible claim to be the first true hot hatch thanks to its 110bhp 1.6-litre petrol engine that used Bosch fuel injection when many of its rivals stuck with carburettors well into the 1980s. Again, it made the Golf better, quicker, more reliable and more fun. For 1984, Volkswagen decided a new Golf was required, but the Mk2 didn’t stray too far from the original plan. It was 18cm longer and 5cm wider to free up yet more room for people and cargo, while the ride and handling were also improved to chime with contemporary motoring mores. As for the GTI, it could have enjoyed a more fertile period. All those up and thrusting yuppies who couldn’t quite stretch to a Porsche were more than happy to choose the VW hot hatch and this version accounted for one in every 10 Golf sales in the UK for a long time. More powerful GTI models arrived and the standard car gained more efficient, cleaner engines to evolve the Golf concept further. 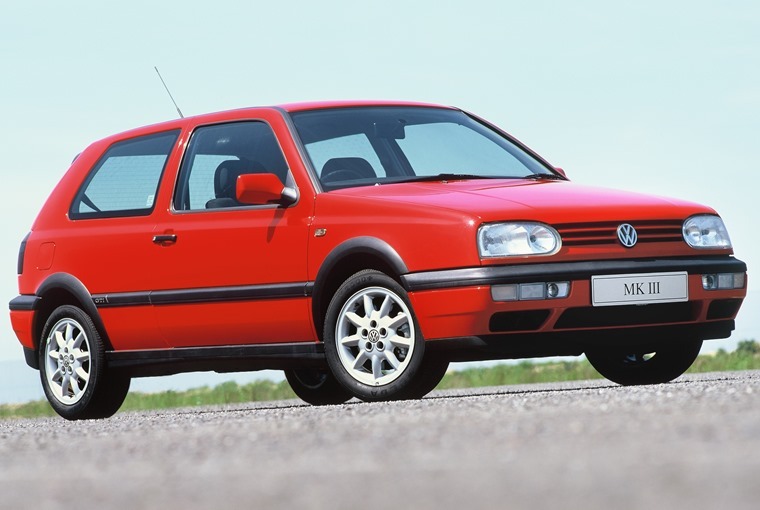 By the time the Mk3 pitched up in 1991, the Golf was closing in on two decades of production and had become a byword for small hatch reliability. It might not have always been the most exciting choice next to a few rivals, but it was now the default option for many drivers. For some, the Mk3 is where the rot set in with added weight and more muted handling, but that’s unfair on a car that fitted with its time. True, the GTI wasn’t as zesty to drive, but VW offered up the VR6 as one of the most appealing Q-cars of the 1990s. It also set the template for cabin design that we can still see echoes off in today’s iteration of the Golf. Then there was the Mk4 Golf. While many will remember it for being flabby and dumbing down the driving experience that marked out previous Golfs, it was a huge seller. The neat styling, decent build and comfy interior all still work today of you find a cared for example. Don’t bother with the GTI, though, as Volkswagen rather stupidly tried to use the badge to shift more numbers rather than come up with a proper hot hatch. For that, you need the now sought-after R32 with its V6 engine and all-wheel drive. 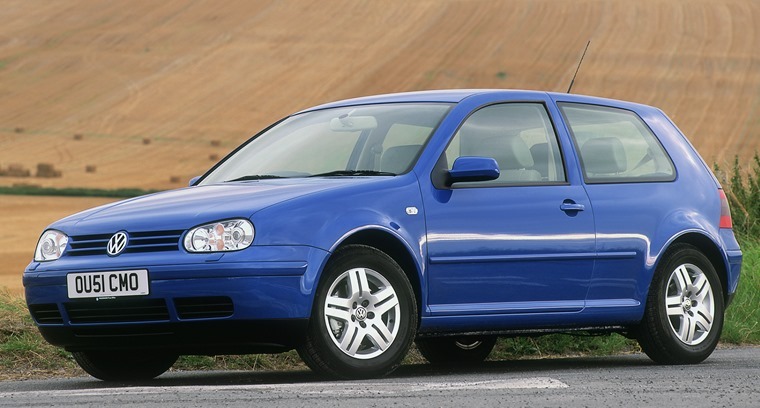 By the time, the Mk5 made it debut, Volkswagen had realised the errors of its ways with the Mk4 and it can be considered the first car in the lineage of the modern era. Restrained looks, a superb drive and interior quality that put the German right at the top of its class were all offered at keen prices. Fuel economy was good and the new GTI was right back on form as the car to beat in hot hatch circles. In other words, all was right in the world of the Golf. For a car that played such a seminal role in the Golf’s development, the Mk5 was surprisingly short-lived and was replaced in 2008 by the brilliant Mk6. The global press launch was in Iceland and demonstrated the confidence VW had in this new model: it could take on anything and come out on top. So it proved with sales that remained buoyant despite a global recession. Another comparatively brief production life saw the Mk6 bow out in 2012 to be replaced by the Mk7 that was based on the all-new MQB platform. 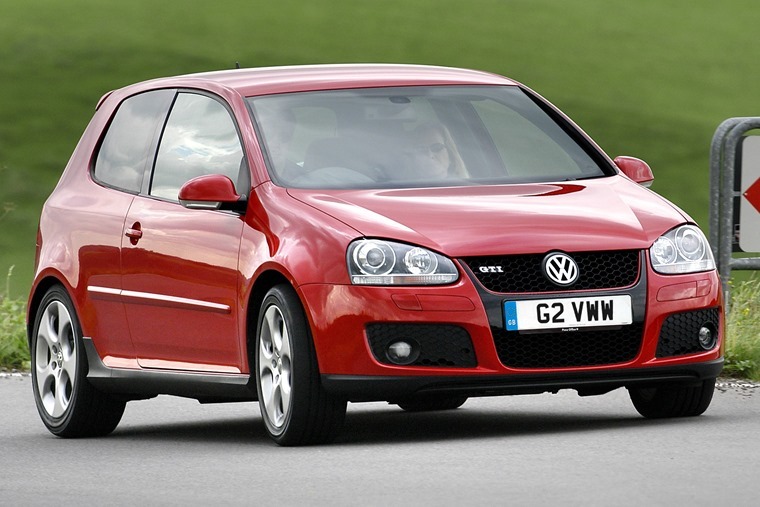 It raised the Golf’s game ever higher with ride, refinement and handling all pushing the Golf to the top of its class. The same was true of the GTI variant and Volkswagen has continued with this model to the present day, albeit with a major refresh in late 2016. Which brings us up to date with the Golf. So, what next? We’ll certainly see more electrified models with the Mk8 and incremental improvements in occupant space and safety, as well as more autonomous technology. However, any new Golf cannot stray too far from that original formula set out 45 years ago that has proved so enduring and appealing.